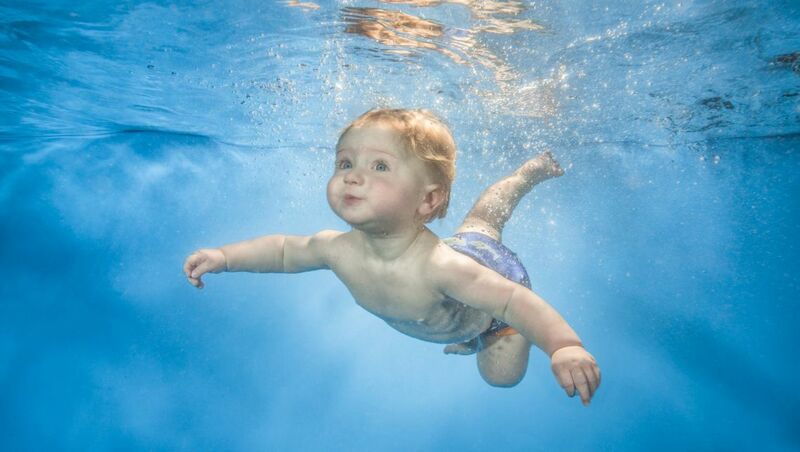 The Baby Swimming Company’s philosophy is to make your baby safe in the water by giving you both the confidence & skills you’ll need for them to progress into an independent little swimmer, while having fun & making friends. Read more. An enriching experience for both you and your child. Teaches vital life skills and babies co-ordination. Mentally and physically enhances your baby’s well being. An exciting structured and progressive program. Encouraging for youngsters to build strong confidence and a sense of independence. Helps develop your baby’s personality. Try us out with a free trial lesson. 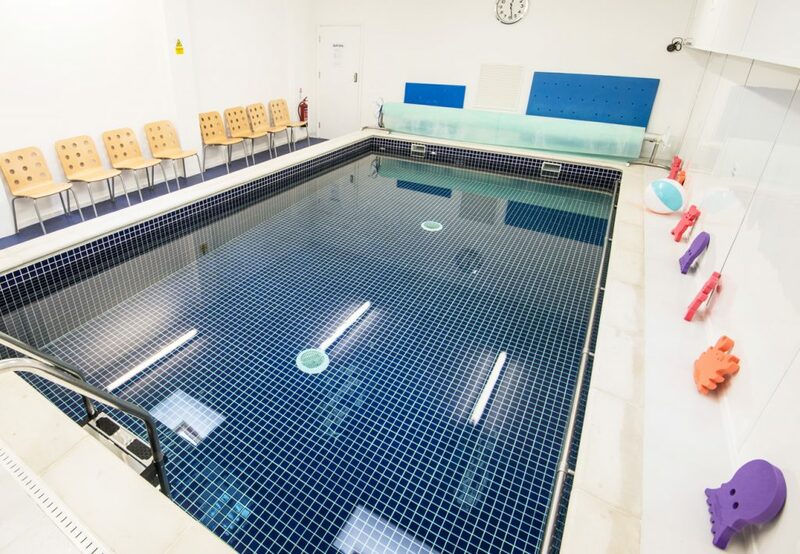 Health and safety approved purpose-built baby swimming pools.  Small group classes of a maximum of 6. Free Catch-up classes for missed appointments. Complimentary swimming cover pants for new babies on enrolment. Pick either centre – Wandsworth or Wimbledon. Choose a day and time suitable for you (we’re open 7 days a week). Select which stage your baby is suited for (we offer up to 6 stages from beginner upwards). For babies over 2 years old see our partner company Water Nippers. 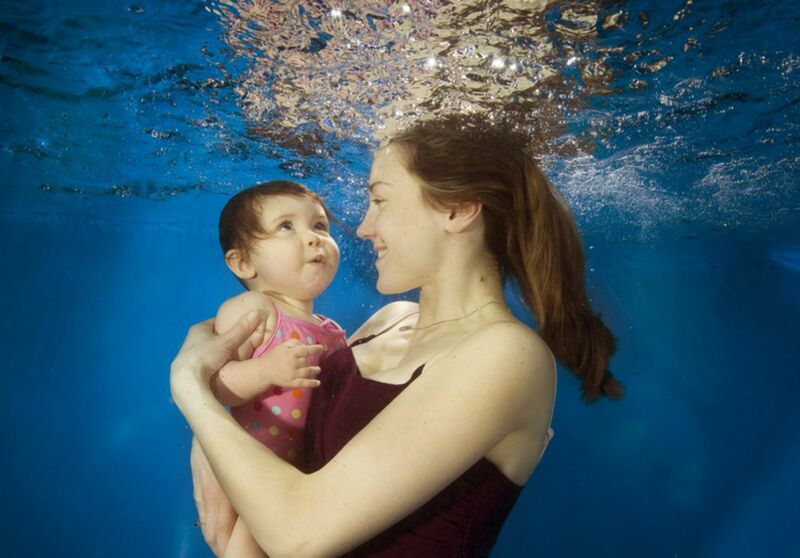 Our centres accommodate new beginners and already swimming babies. Fill out our booking form online or over the phone. Next term starts on Tuesday 23rd of April and runs for 5 weeks. The cost is £ 100 for new swimmers and includes ; free swimming trunks a free first waterproof nappy and a catch up class if needed. Please ring us on ;0208 417 1231 To book your place. Please ring us on ; 0208 417 1231 For Availability . Or email info@thebabyswimmingcompany.co.uk stating which centre you are interested in. 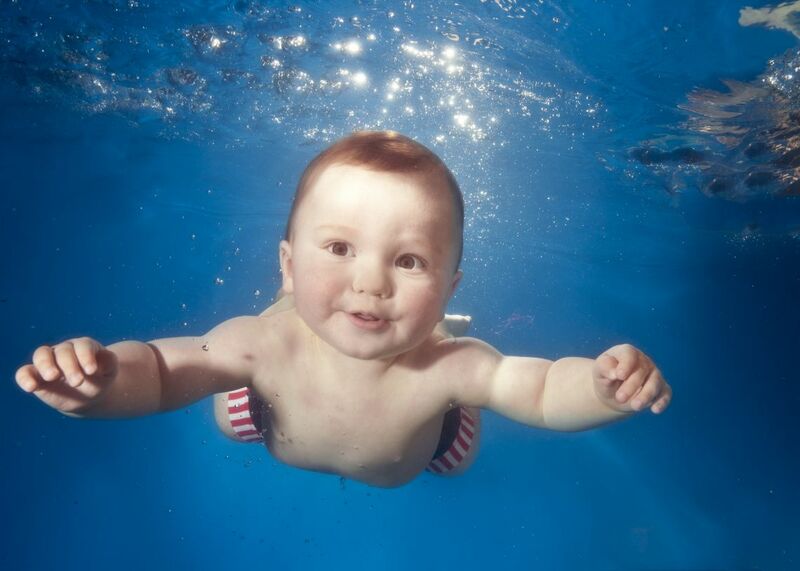 "Great pool with really good changing facilities making swimming with a baby as relaxing as it can be! Plus lovely staff!" "The changing rooms are very child friendly, very well organised, clean. Everything I need is there." 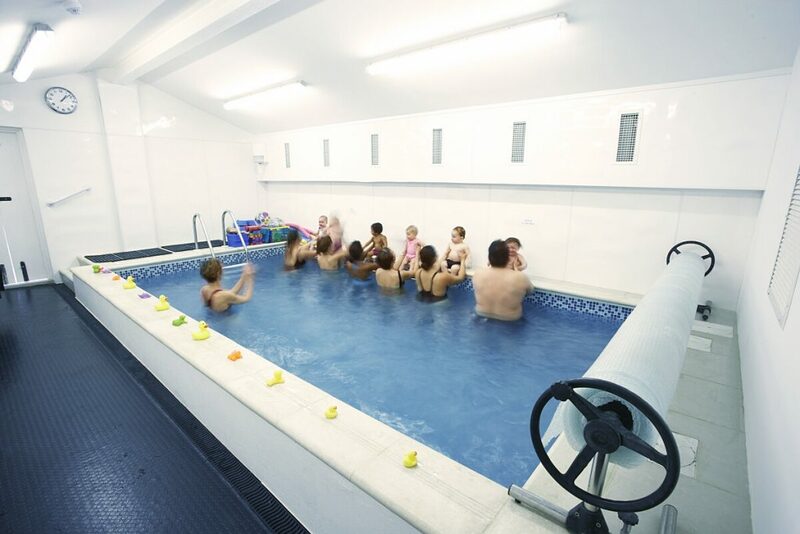 "My 18 month old has loved swimming here since she was 4 months old and is now completely at home in any pool. She loves the water so I couldn’t be happier." "First class here with my daughter and so civilized after the cramped changing conditions of the last swim school we attended. Very clean, spacious changing rooms and lovely warm pool. Lots of cakes and biscuits to choose from in the café too." "Every time we come here with our son or our daughter we get a warm welcome and appreciate chatting to fellow mums, dads and babies. We also like the cleanliness of the changing rooms, always in order and ready for us to use. The teachers are very professional and friendly. We just enjoy it, thanks." "It’s a very nice and friendly pool. Mums can enjoy a cup of tea and baby can play before the class. The teachers are great and the changing facilities always clean. Both my kids have learned the basic skills here and always enjoyed it. I highly recommend it."